One of the challenges of selling an indie book is getting the word out to readers. Advertising can work if targeted toward the right audience. Here’s some options for you. Right here! Don’t forget about us when choosing to places to promote your books. We’ve got several options for free and paid promotions. 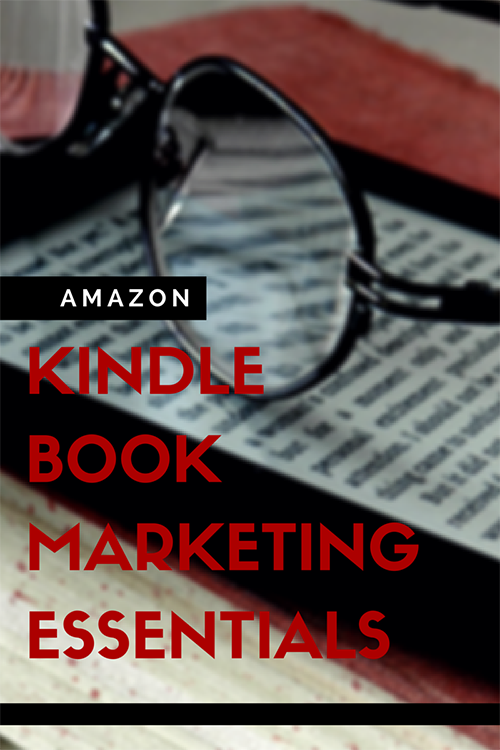 Pixel of Ink lists free and bargain Kindle books. If your book is free, you can list it for free here. For books 99 cents or less, you can list them free here. 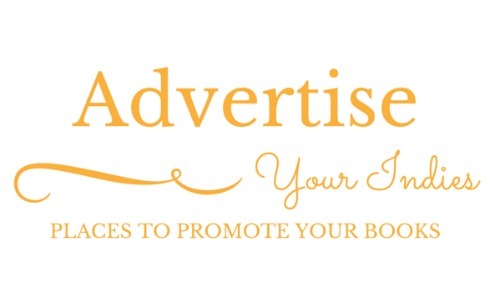 Tons of free and paid options to promote your book, do an interview, or write a guest post. The Fussy Librarian sends a newsletter to their dedicated subscribers and for that fee you get to be included in the email plus listed in their online database for 30 days. You need to have 10 reviews from Amazon or 10 reviews from Barnes & Noble and an average rating of 4.0. Or 11-19 reviews and an average review of 4.0. Or 20 reviews and an average of 3.5. You can submit your bargain books and free books. They do have a list of requirements (things like listed on Amazon Kindle, having a professional cover) that should be a breeze for you to have. They also lay out their advertising pricing categories, which are related to the price of your book. The site also has a “book of the day” feature, which (at the time of this writing) was $60 to be featured in (for a book priced below $2.99). To be featured, your book must be at least half of its regular retail price. 99 cents or free is recommended. They promote novels and novellas and Christian fiction only. No short stories (less than 50 pages). 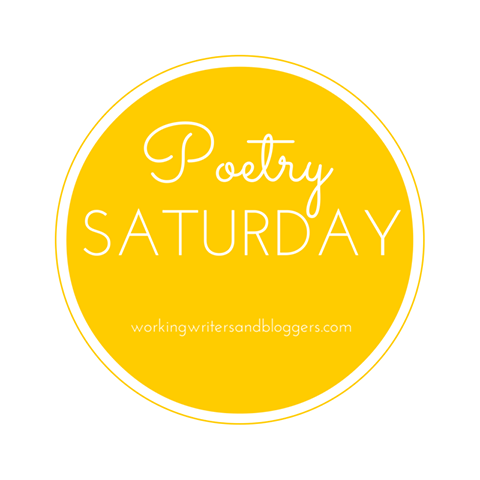 Register there and you’ll be able to promote your books (which need to be available on Amazon) for free, with a few exceptions. You need a minimum of 5 reviews with an average rating of 4.0. Other exceptions here. Do you have experience with one of these sites? Share it below. Online Bestseller – What is the Benefit to Having One? 1 Comment on "Places to Advertise Your Indie Books"
Thank you, Cherie. That was very kind of you to draw up such a list. You’re welcome! I hope it is helpful to indie authors.